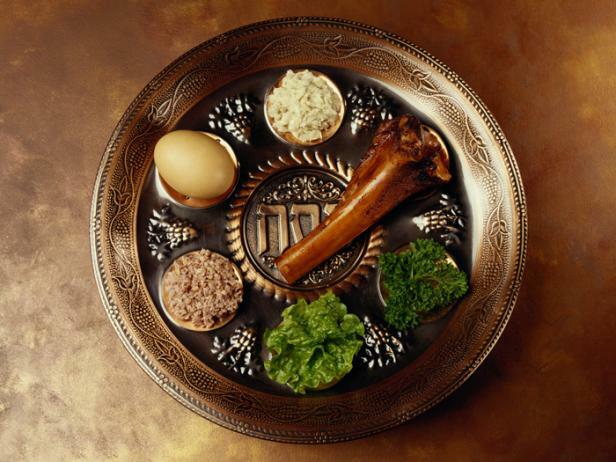 Get Clarification of the meanings behind the Seder meal and what Easter is truly all about. Orthodox Jews and their beliefs. Messianic Jews and their beliefs. – Sam eats the horseradish!